For John and Chris GIA is all about freedom. Before joining GIA, John had experienced every type of “job” imaginable. As an employee for a very large company he felt limited by the structure and boundaries associated with having a “9-5” job. Later, he wanted to develop his entrepreneurial spirit and became a business owner, only to realize the freedom he was looking for couldn’t be found with the feeling of the business owning him, rather than him owning the business. John discovered the industry of Referral Marketing in 1995 and “became unemployable almost instantly”, as he jokingly puts it. Although success came early in his Referral Marketing career, the true freedom he was looking for was not realized until he joined the GIA Wellness Team. John has reached the One Star Presidential Director and has been awarded the Consultant of the Year title for two consecutive years. His leadership is felt by almost every GIA Wellness Consultant every week as he leads a number of impactful GIA training calls and also works closely with the GIA Corporate Team. Ming Lovejoy has often said that she feels sharing GIA Wellness “is part of her destiny”. Her passion for health and wellness, and for inspiring and empowering others all come together as she builds her ever-growing GIA Wellness Team. Ming is a graduate of Princeton University and has a very creative side that compelled her to become trained as a Professional Chef. She is also the proud mother of three daughters who bring her joy every day. Once she discovered the GIA Wellness technologies, Ming earned over $10,000 in her first 90 days with GIA. In the month when she first reached the One-Star Presidential Rank – the highest rank in GIA – Ming earned a check of over $22,000 for that month. She feels very proud that she is showing her three daughters an example as a loving mother, as well as an accomplished business woman. Ming leads her team with devotion and enthusiasm and her zest for life is apparent in all ways. Ming has earned the GIA Wellness Car Bonus and loves driving her SUV – paid for by GIA. She has enjoyed many GIA incentive trips, luxury cruises and beautiful retreats as she has earned every GIA Contest reward since she started with the company. She currently holds the record for the highest number of Rookie-of-the-Month Award Recipients in her GIA organization. Ming has been leading an extraordinary GIA team since her fast start years ago, and her continued focus is to identify and help others to reach their own success goals with the GIA Wellness Opportunity. Sue and Don live in one of the most beautiful cities and States, hailing from Jackson Hole, WY their love for nature and the outdoors has always been a big part of their life. Whether it’s skiing, rock climbing, or boating, Sue and Don are lovers of life and share a passion for thrilling adventures. Each of them has experienced tremendous success in their respective careers. Sue was a highly successful Professional Educator and she owned the first natural health food store in Jackson Hole. Don had a very successful landscaping company, is an accomplished musician, and even leads a group that brings students of music and dance to Cuba several times a year. Sue and Don’s chance encounter with the GIA Cell Guard technology initiated a firestorm of activity and a fast growing GIA team. 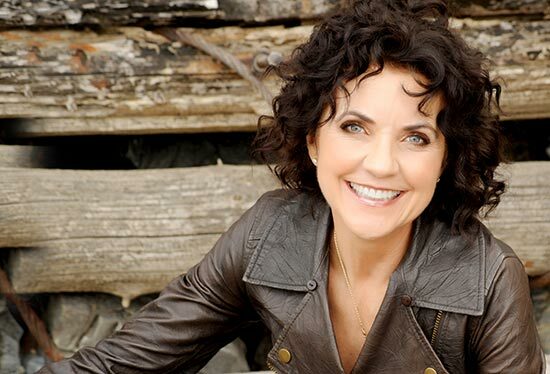 Sue especially had life changing results with the GIA technologies and together they very quickly reached the Presidential Director rank – the second highest rank in GIA Wellness. Their GIA organization currently holds the record for having the most rank-advancements in GIA Wellness. 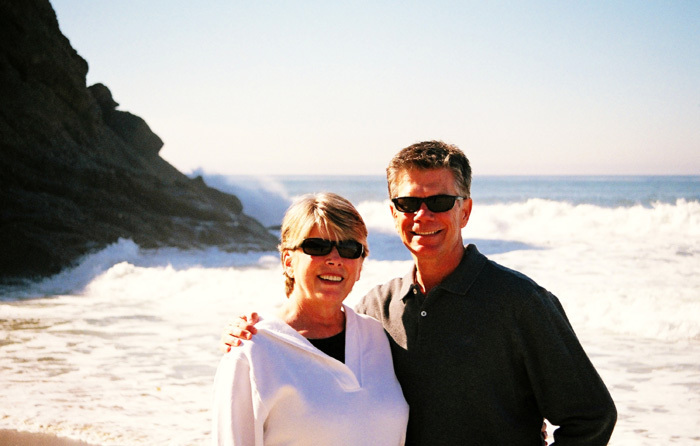 Sue and Don have earned multiple 5-Star Cruises and Luxury Retreats paid for by GIA Wellness, and also holds the record for the number of GIA teammates that she has helped earn GIA Luxury Trips and Retreats. Sue drives a brand-new SUV as a result of having earned the GIA Car Bonus. 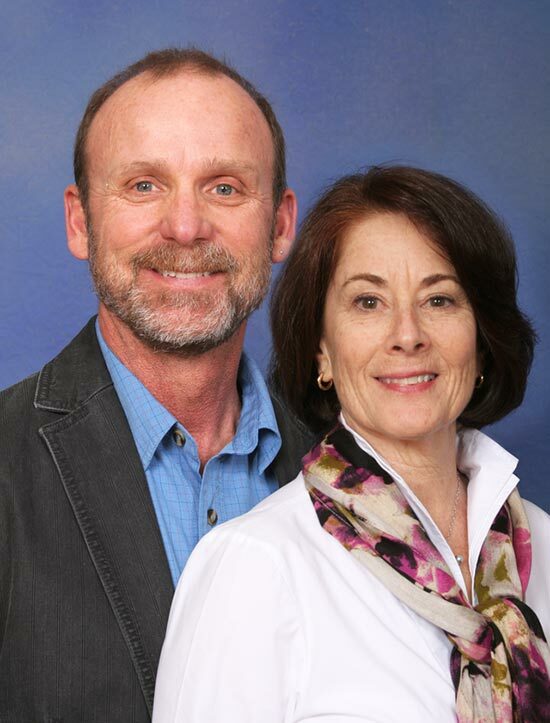 Sue and Don have experienced tremendous growth in their GIA organization, with their dynamic and fast-growing team being a reflection of their expertise and their desire to help many others reach their own success goals with what the GIA Opportunity offers. 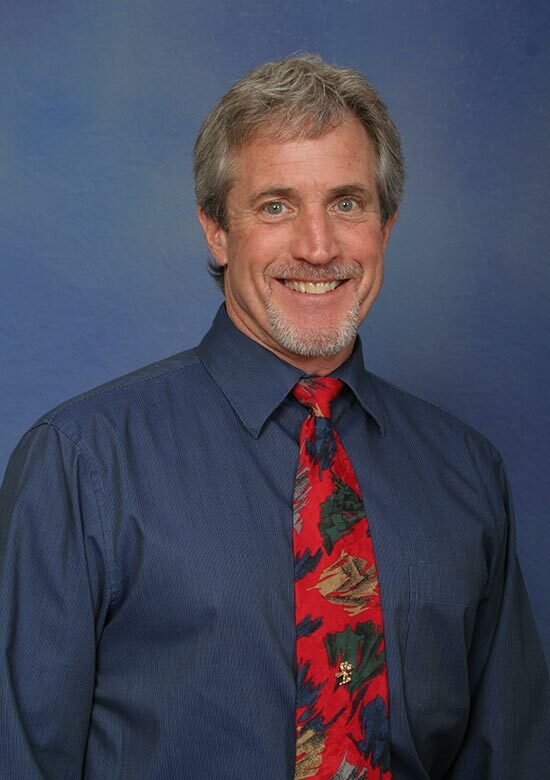 Dave is known for many of his admirable qualities – first and foremost for his humor and heart! He is caring and compassionate and his background is varied, with impressive success being the common denominator. He previously owned two highly successful real estate brokerages, leading multiple employees. He actually holds the record for the highest priced real estate sale in his Northern California county. After years in Real Estate, Dave found himself drawn to the field of health and wellness. Shortly after making that decision, he owned his own Wellness Clinic with multiple practitioners and became a Biofeedback and Health and Wellness Expert. As his practice grew, he saw more and more clients coming in with excessive stress and found that many of those were people having negative reactions to Electro-Magnetic Radiation (EMR). A fellow practitioner introduced Dave to GIA Wellness, and the rest is history. Once he discovered the GIA Technologies, Dave started both using and sharing all the products and saw tremendous results all around. Shortly after he started sharing the products, he earned over $60,000 in his first 6 months of working the GIA business part time. Dave enjoys traveling and spending time with his beautiful grandchildren. He loves living the GIA lifestyle that provides freedom in his schedule and the time/money freedom he had been seeking for years. He has reached GIA’s Presidential Director rank – the second highest rank in the company. He has also earned multiple 5-Star Cruises and Luxury Retreats, all paid for by GIA Wellness. Dave loves working with his GIA teams and his organization is growing by leaps and bounds! As is the case with top leaders, Dave’s key focus is identifying and helping others to reach their own success goals with the limitless GIA Wellness Opportunity.